"WE CARE ABOUT THIS PLANET & IT'S FUTURE!" 1% OF EVERY JOB WE DO WITH YOU, GOES TO PROTECTING WHAT WE BELIEVE IN. SINCE THE START, WE HAVE BEEN FOCUSING OUR DRIVE TO DO OUR PART IN PROTECTING WHAT WE BELIVE IN… OUR PLANET EARTH!! BY PARTNERING AND WORKING WITH LIKE MINDED BRANDS & PEOPLE, WE HOPE TO ACHIVE A GRASSROOTS IMPACT IN THIS WORLD... SIMPLY BY, WORKING DIRECTLY WITH A SOURCE THAT ALLOWS LIFE ON THIS PLANET, TREES! IT TAKES A COMMUNITY TO MAKE A DIFFERENCE! ANY DONATIONS GIVEN DIRECTLY TO LAKESIDE TREE SERVICES, GOES TO PLANTING NEW & HEALTHY TREES! THANK YOU! Tree’s need to be maintained to achieve maximum healthiness. 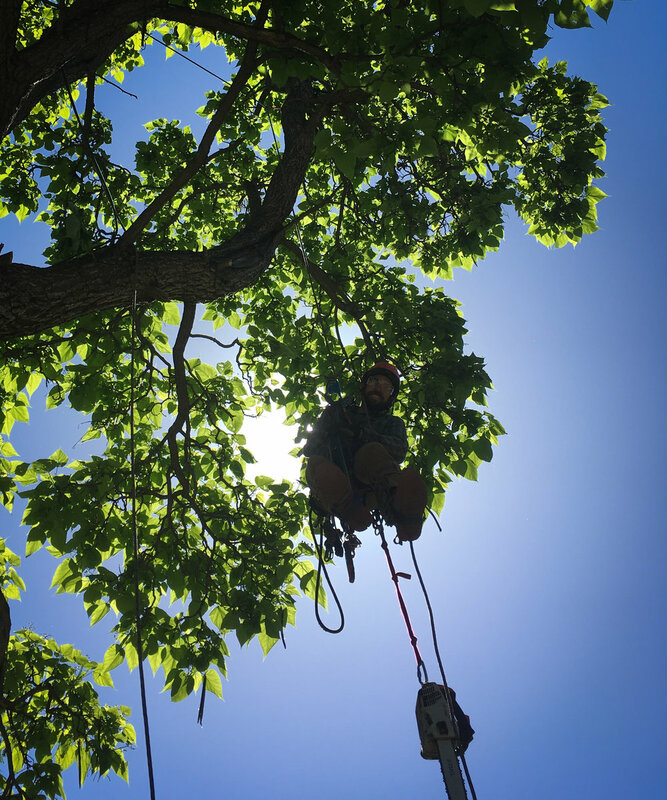 Keeping up on pruning your tree’s will not only help them maintain maximum healthiness, but will reduce wind resistance to minimize hazard debris falling from storms. Not to mention it will make your property look spectacular. 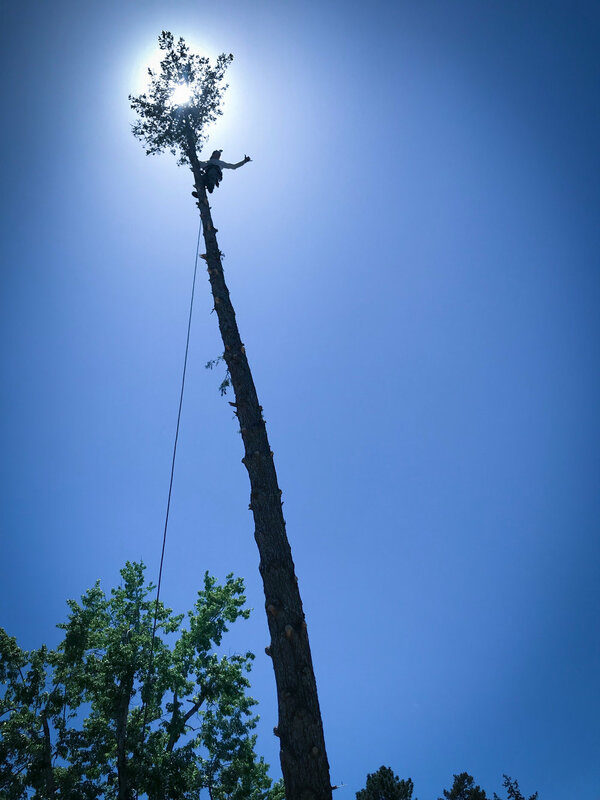 Our goal is to keep the tree’s healthy and your property looking good! Don't be caught in the middle of winter with out wood to heat the house! Always obey state regulations of burning restrictions and national forests laws and rules. Be smart! Bring a supply of wood with you before going out for a weekend adventure and camping. 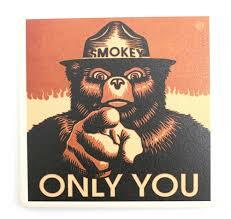 Remember "Only YOU can prevent forest fires!"